8888 E. Shea Blvd., Scottsdale, AZ, U.S.A. 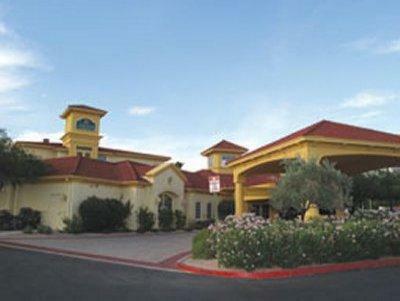 Rating: #7 out of 57 hotels in Scottsdale ranked by guests. "I checked in late at night. 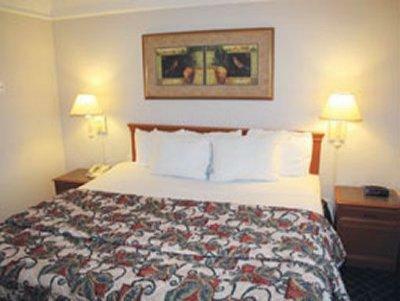 When they asked me if I wanted a non-smoking room with double beds instead of a smoking room with a king-sized bed I agreed. I didn't know I was given a normal room instead of a suite for the same price. The next day they didn't have any suites available and wouldn't change my rate. 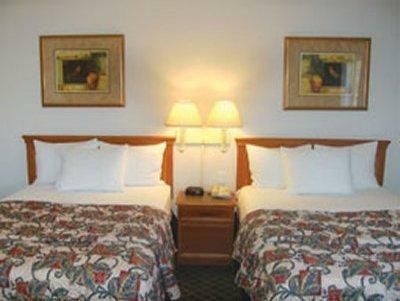 The hotel was clean, neat and attractive but it was overpriced in my situation."